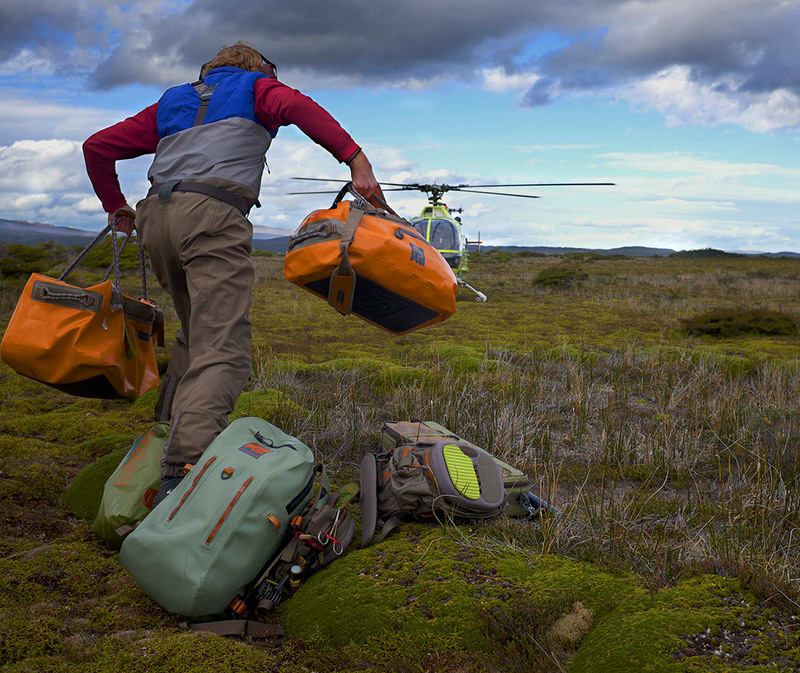 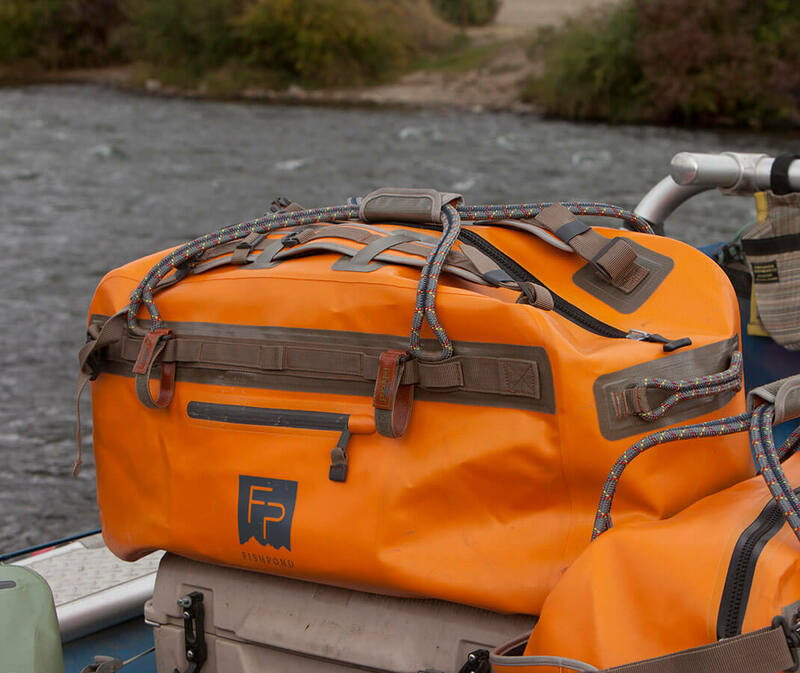 Head out for your next adventure with the knowledge that your gear will stay safe and dry! 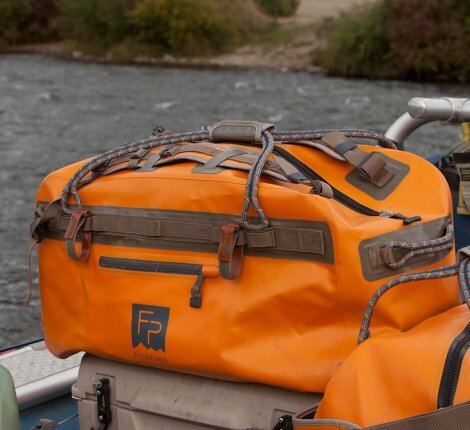 This fully watertight bag is perfect for river trips and outdoor adventures with your FD tribe. 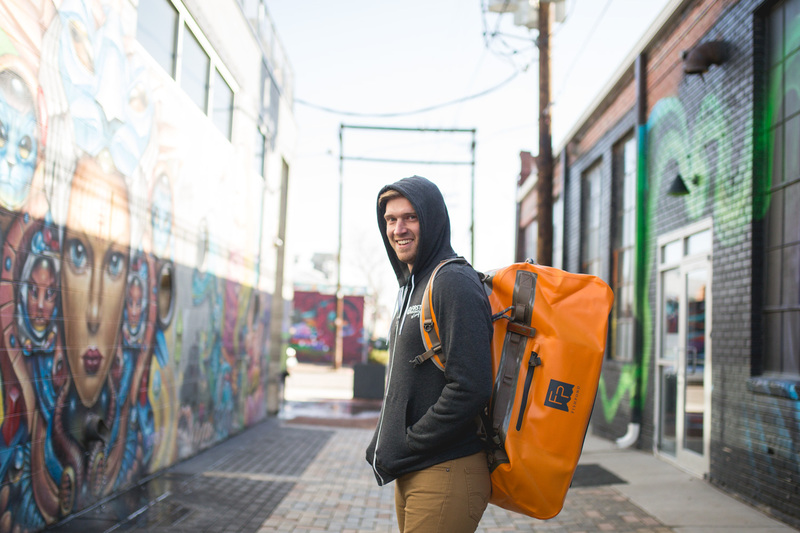 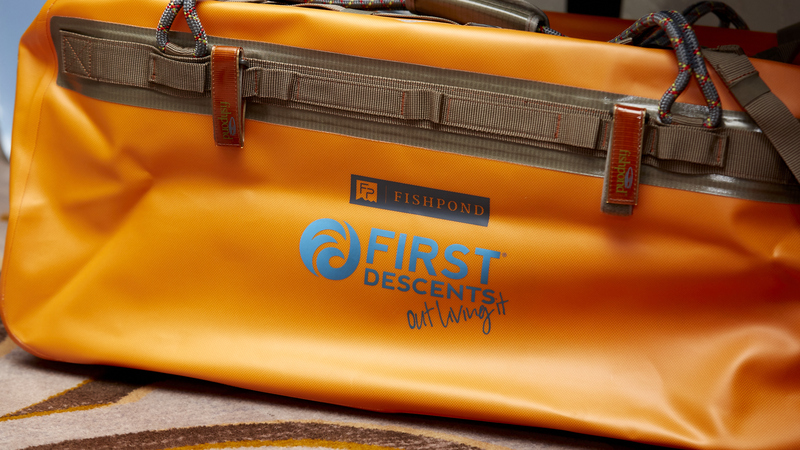 Huge thanks to our partners at Fishpond for donating 50% of all proceeds to First Descents so you can feel good knowing your new duffel benefits young adults impacted by cancer!